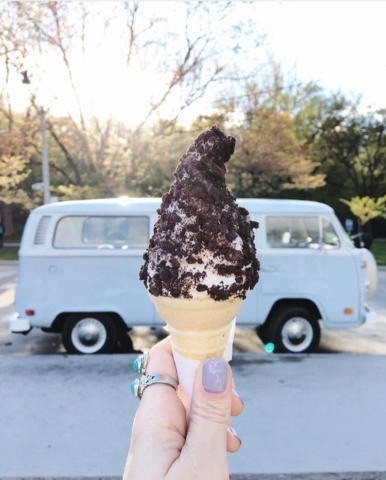 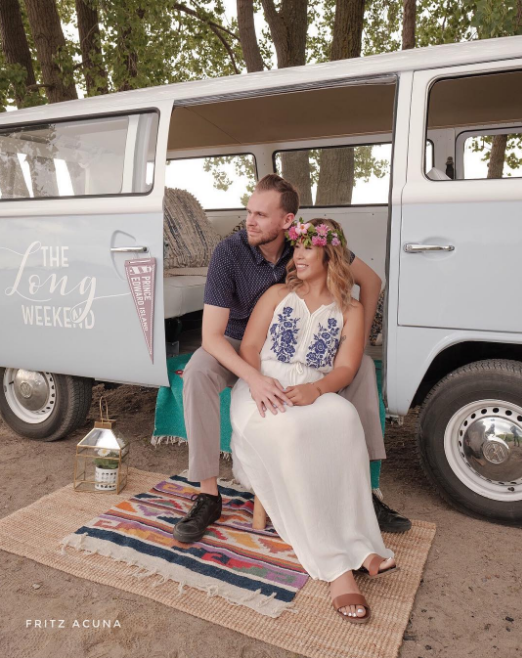 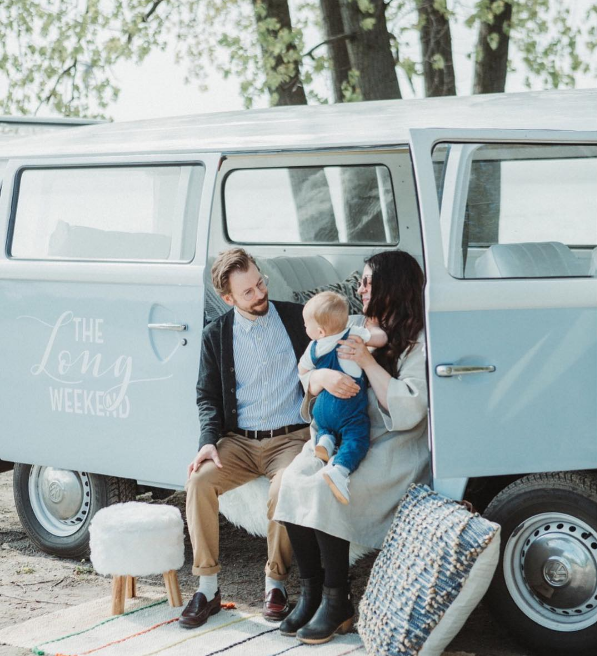 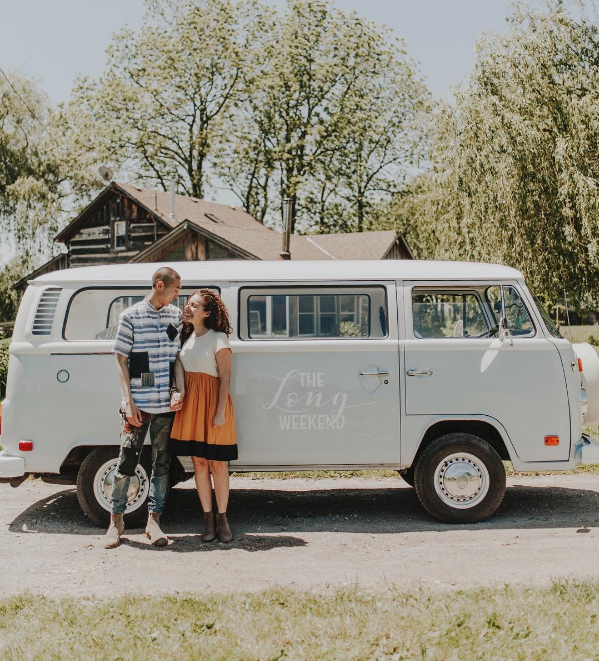 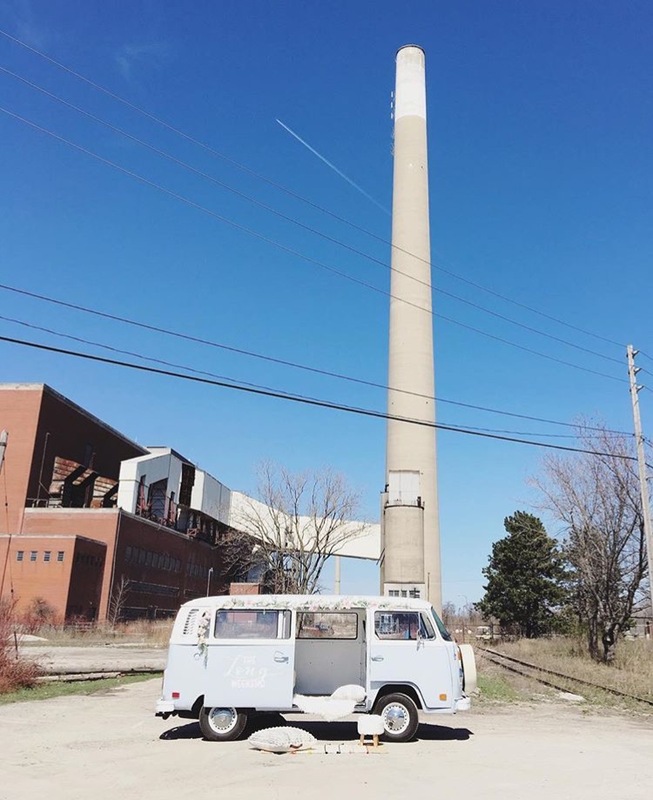 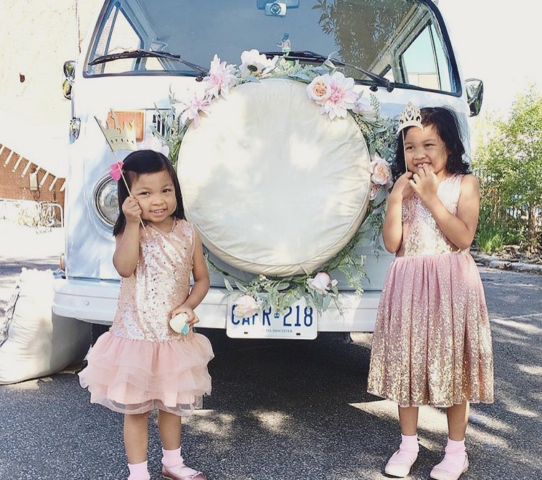 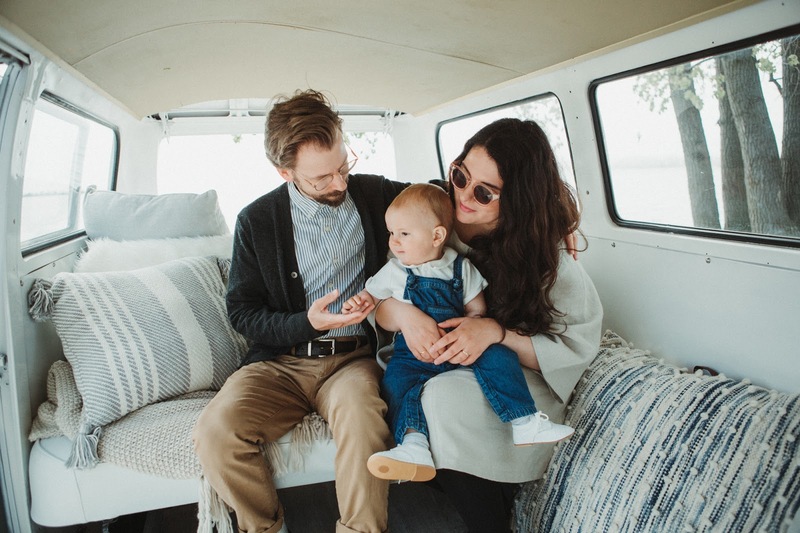 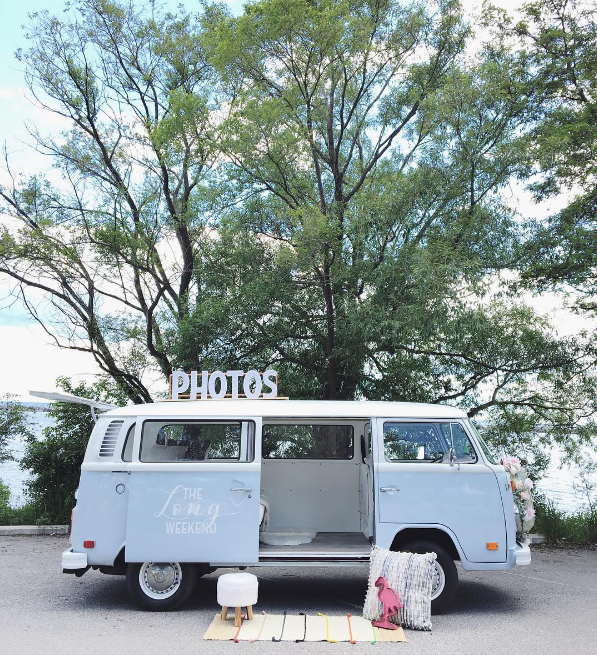 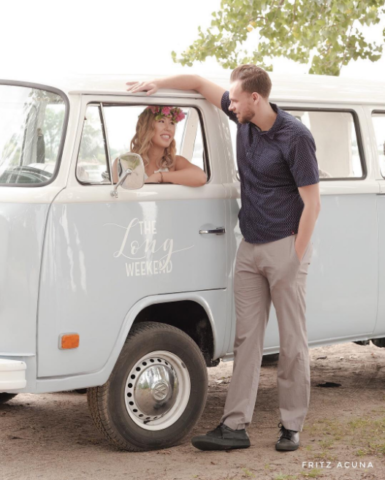 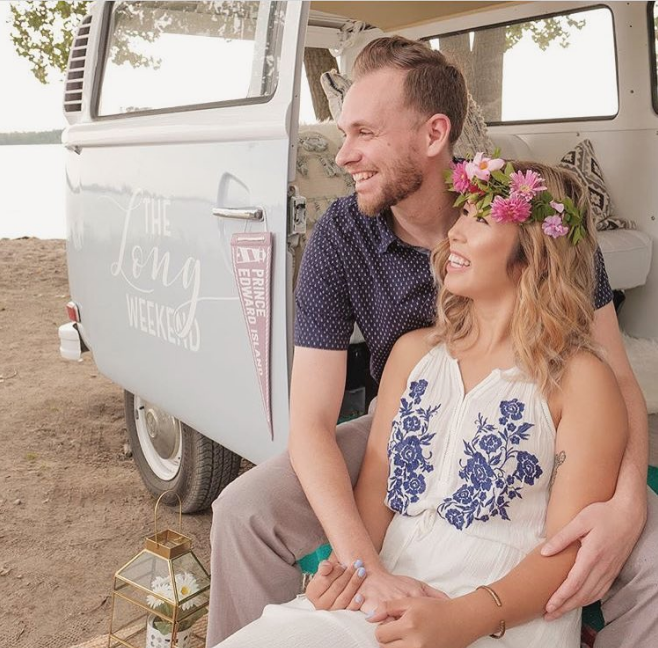 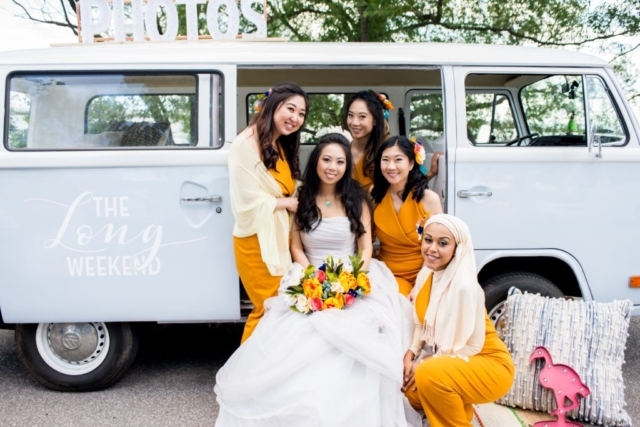 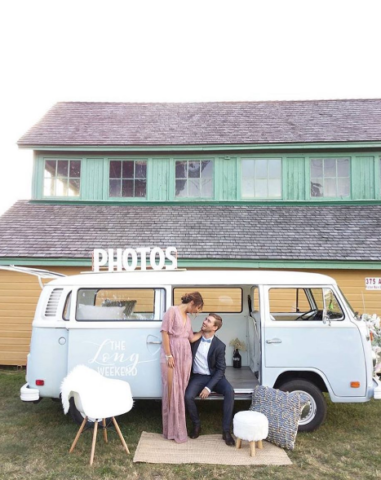 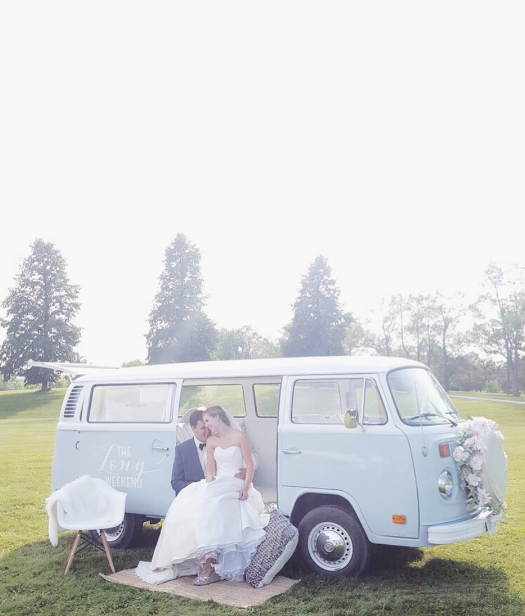 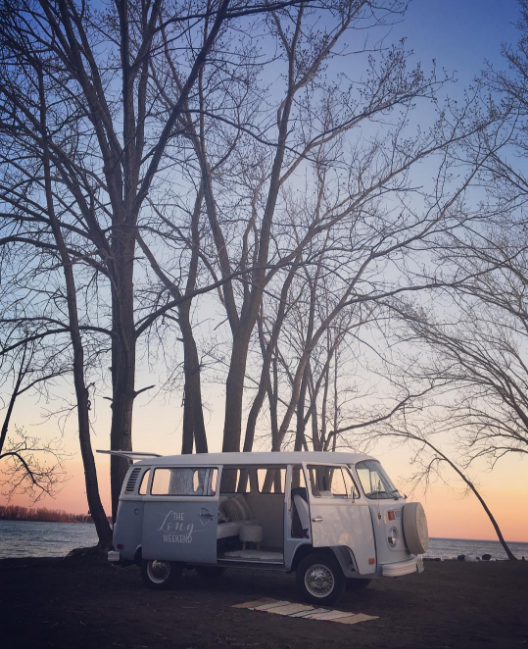 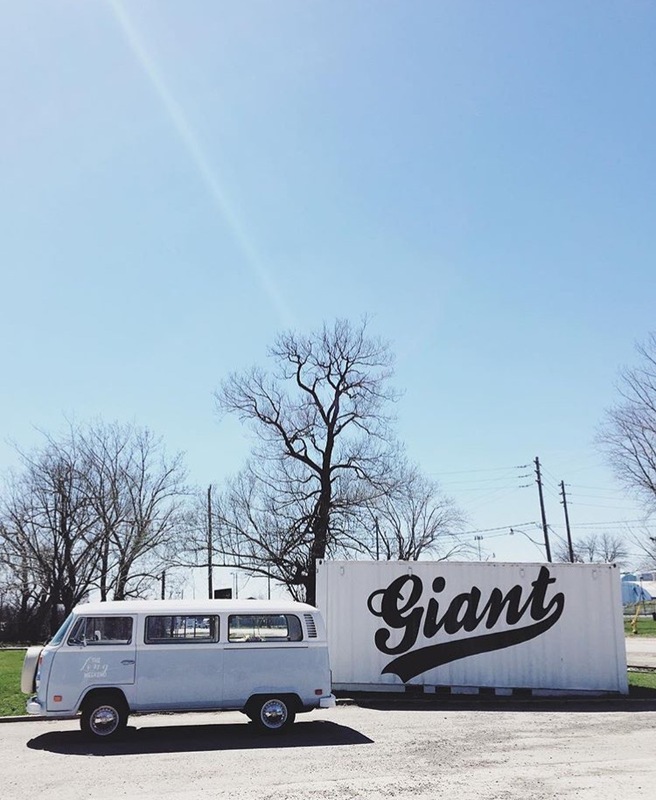 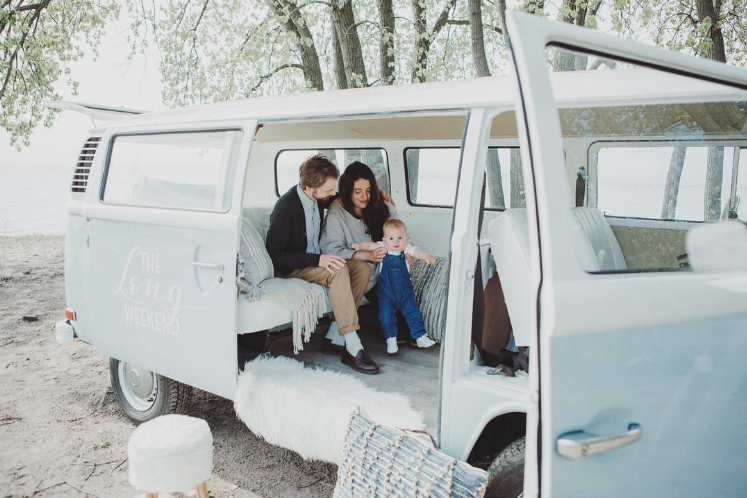 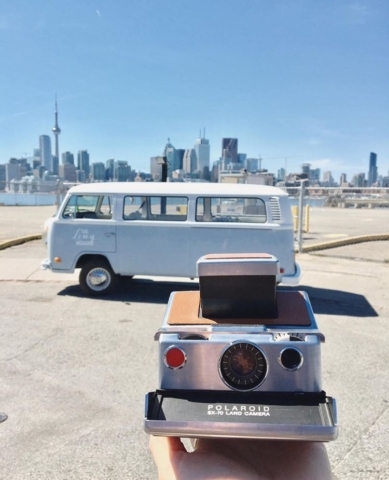 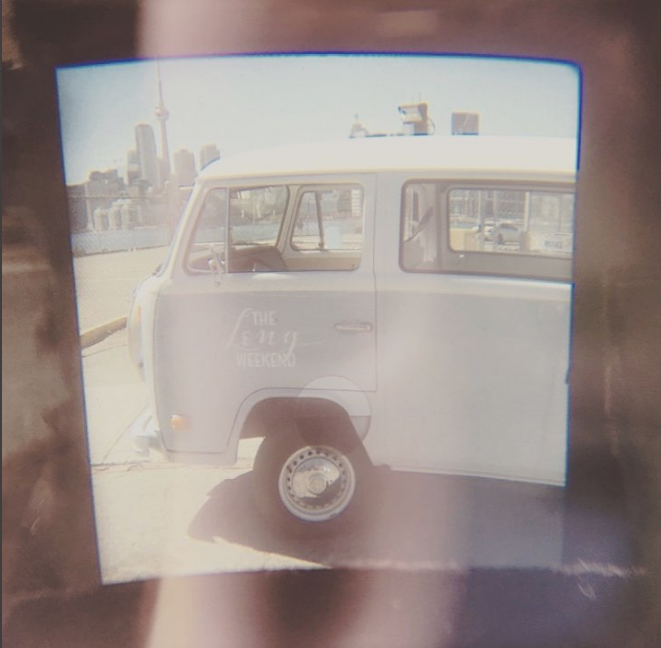 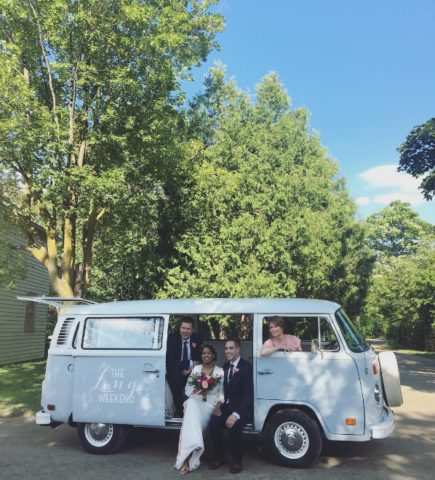 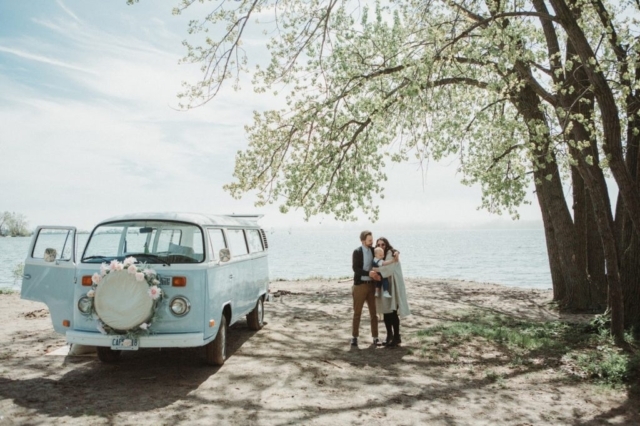 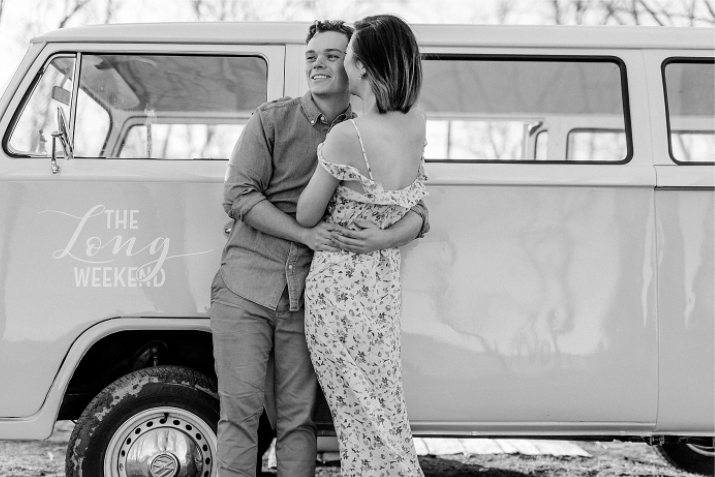 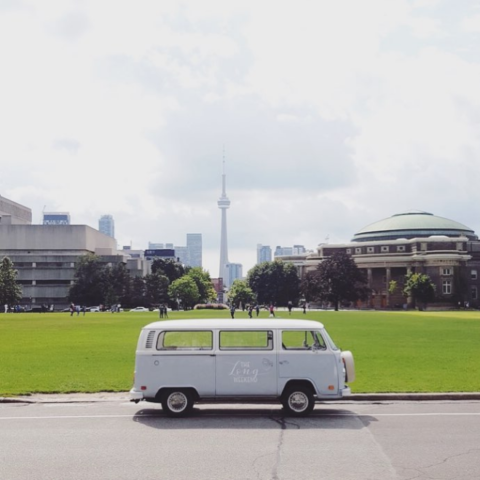 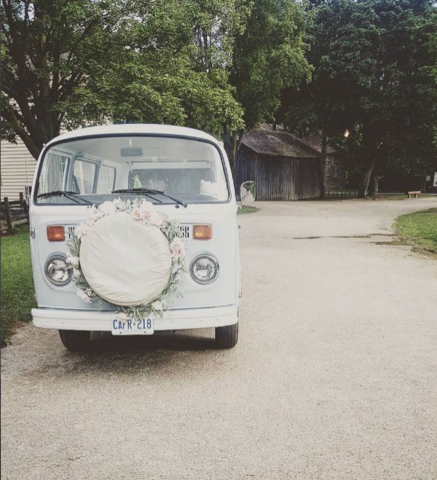 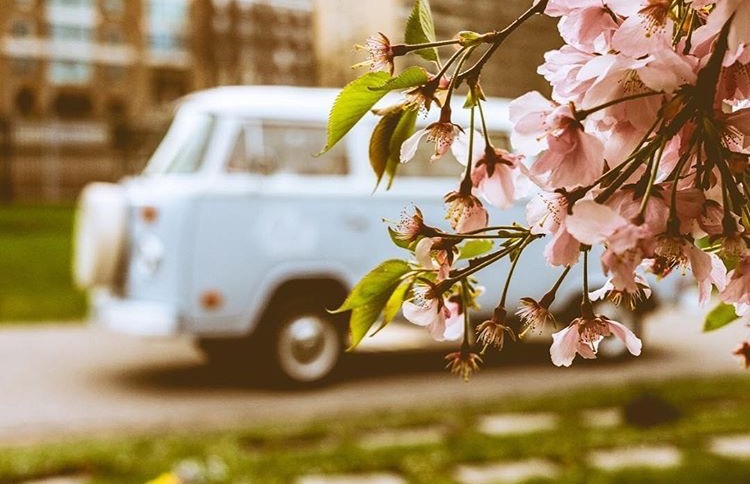 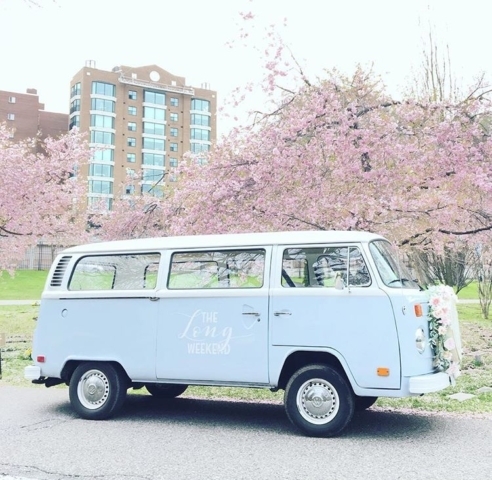 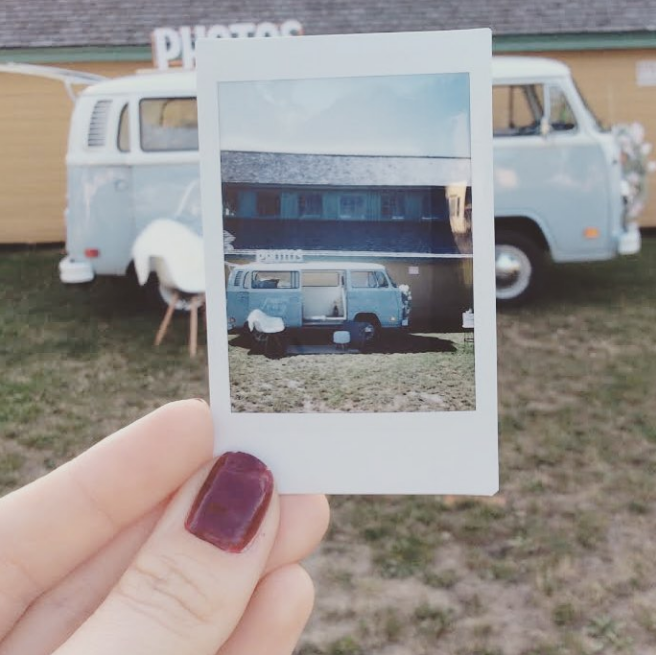 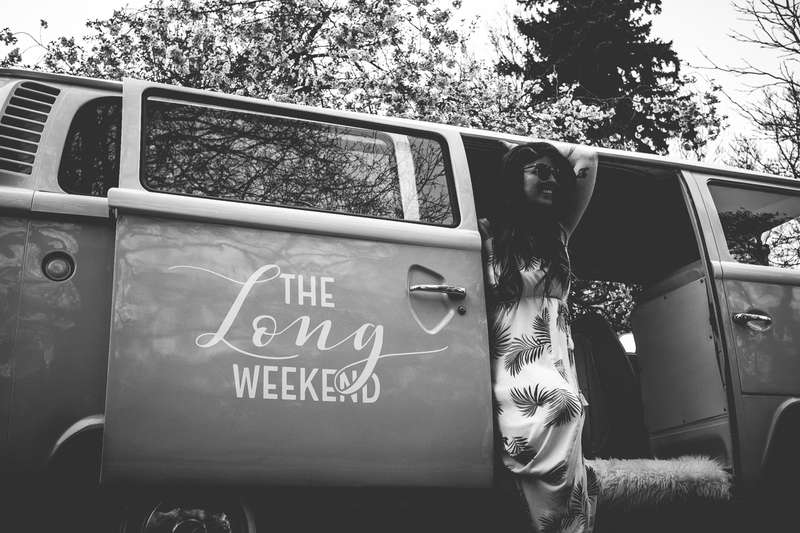 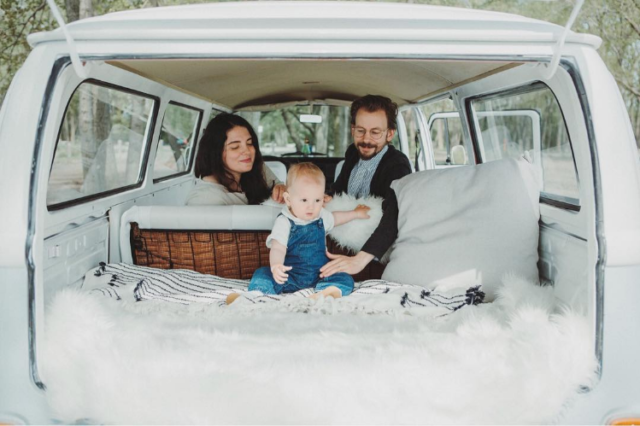 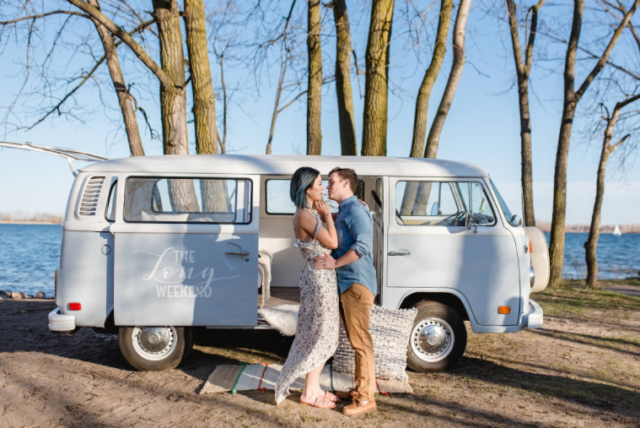 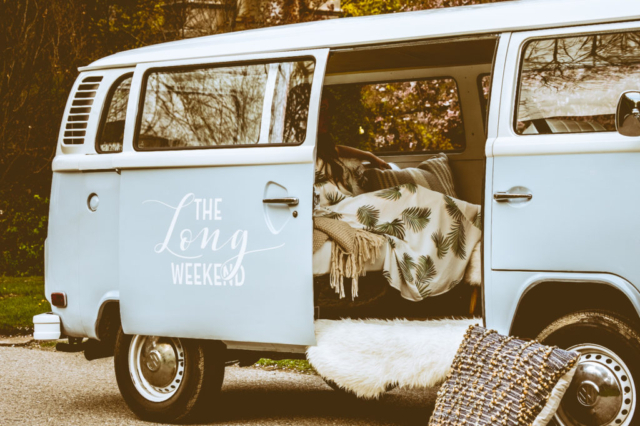 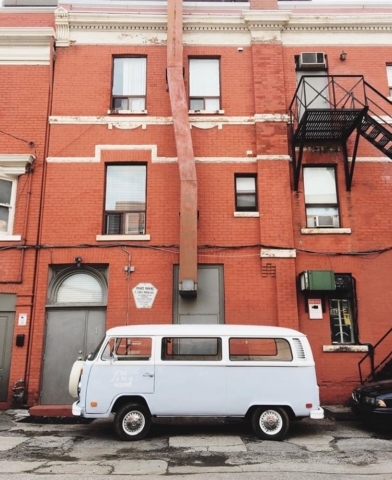 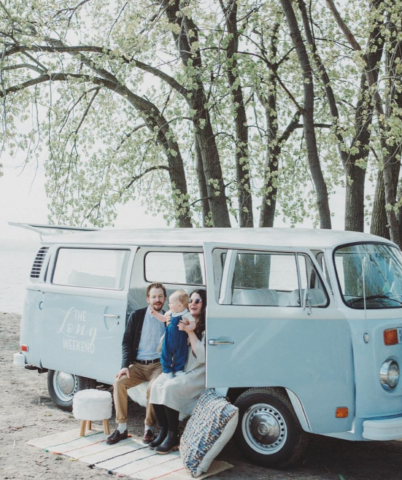 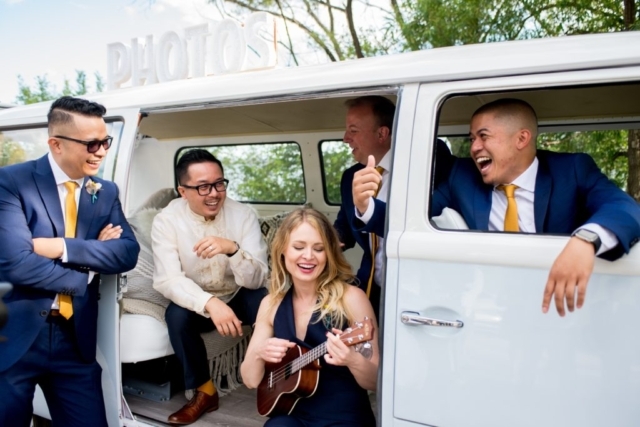 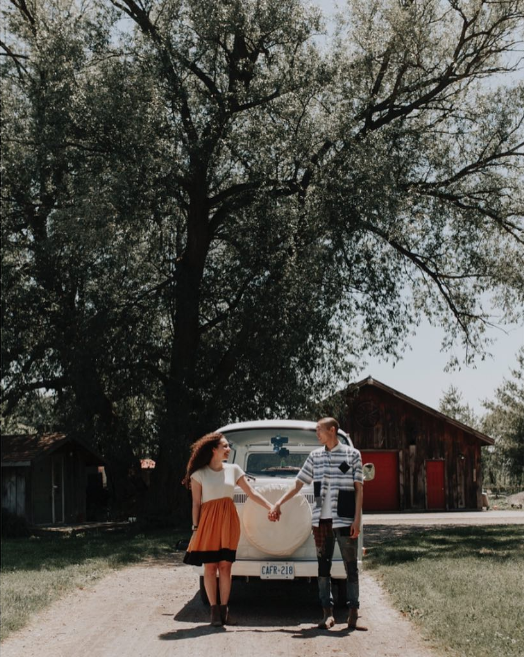 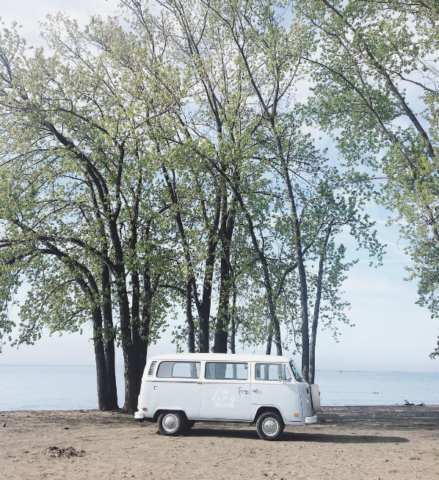 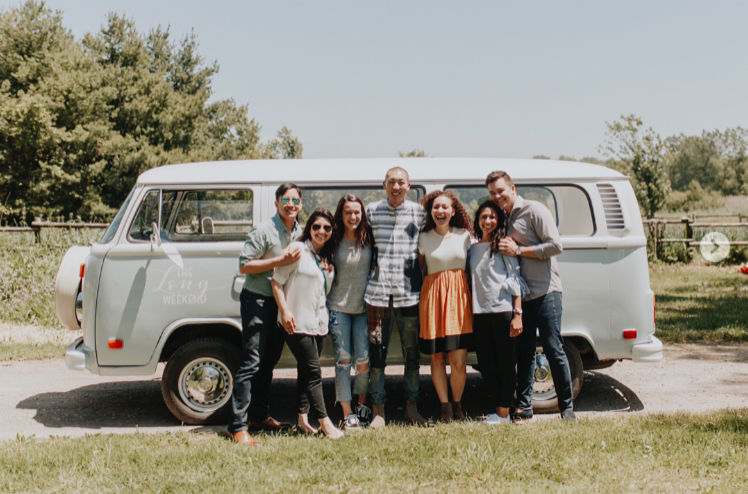 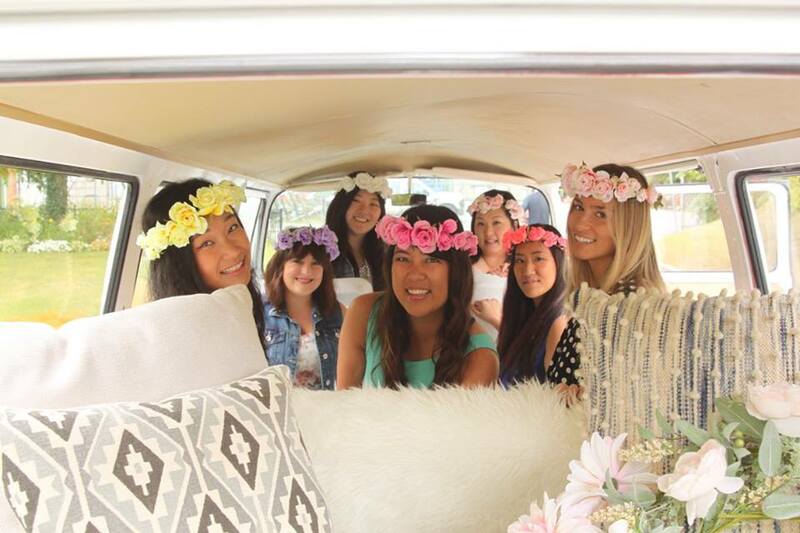 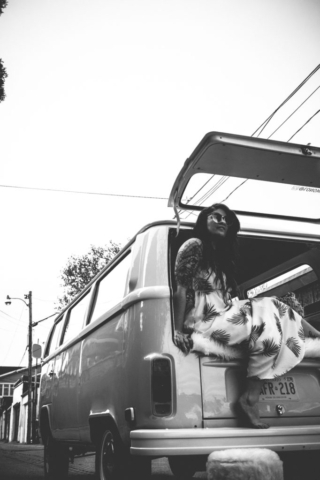 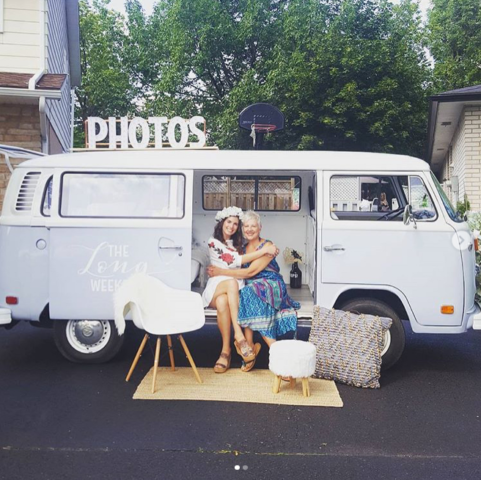 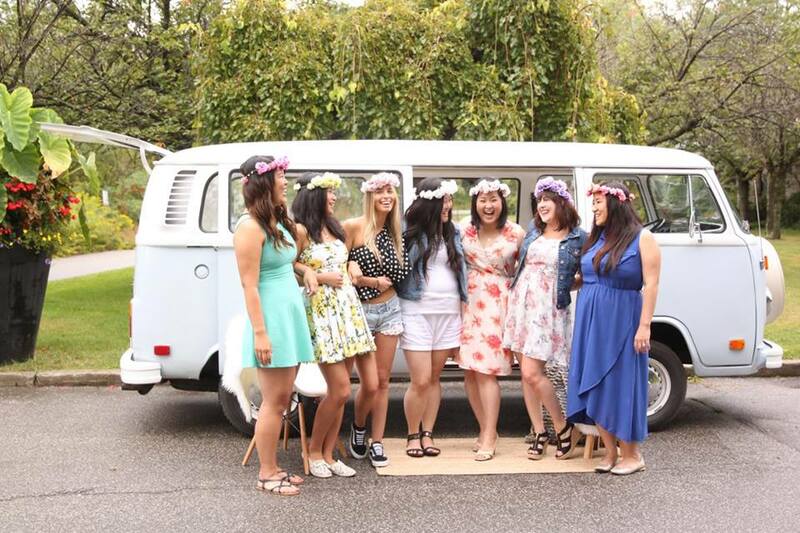 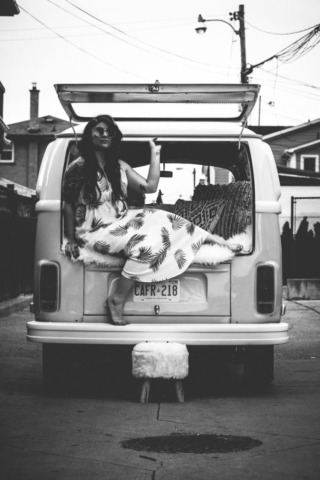 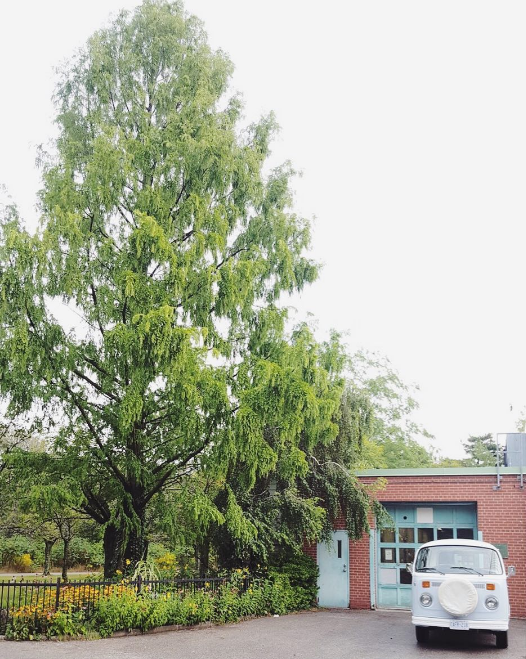 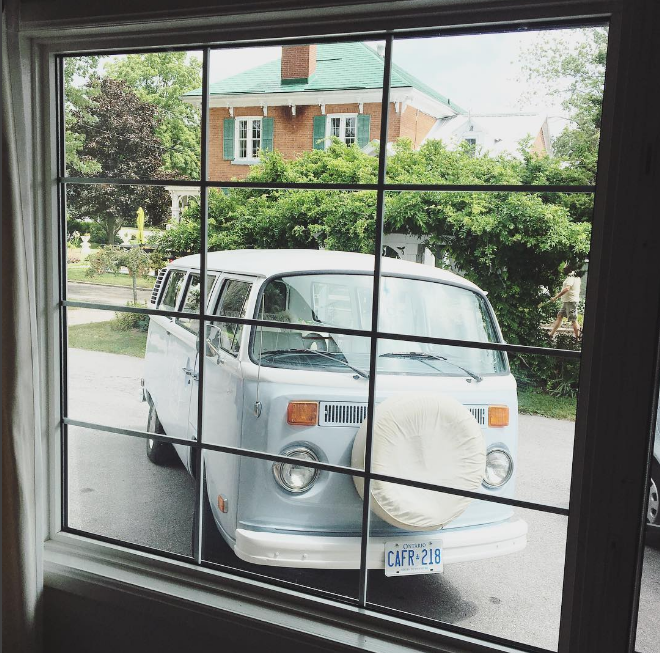 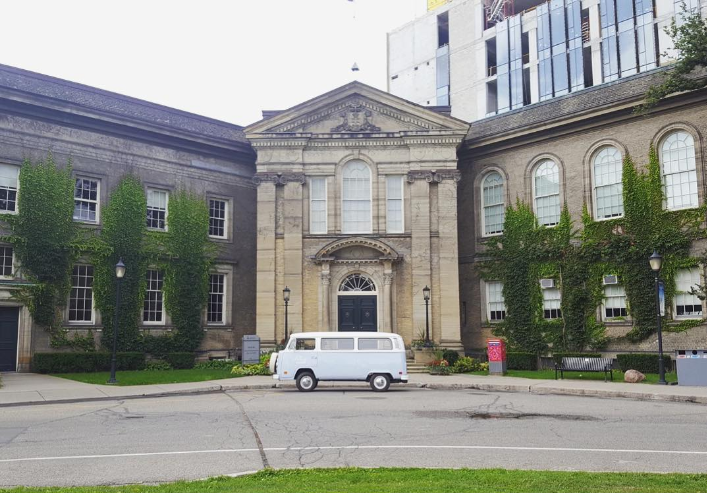 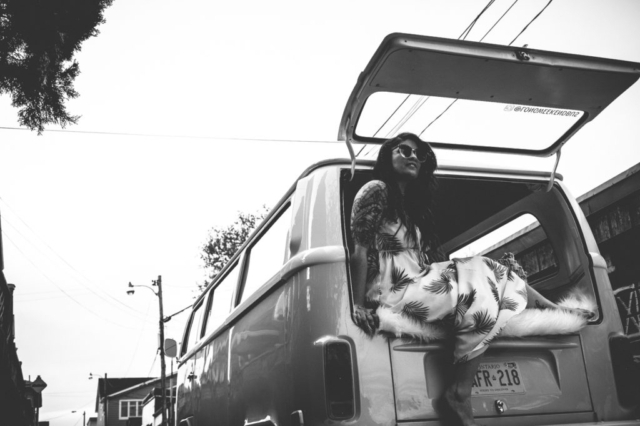 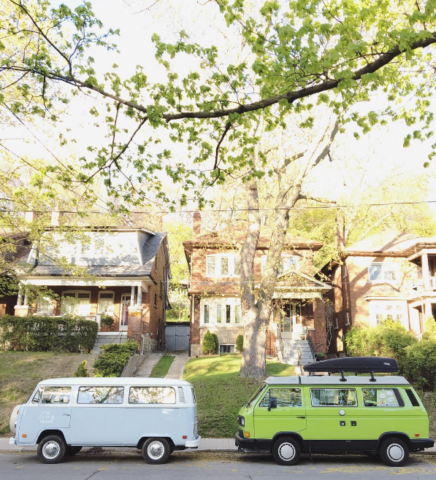 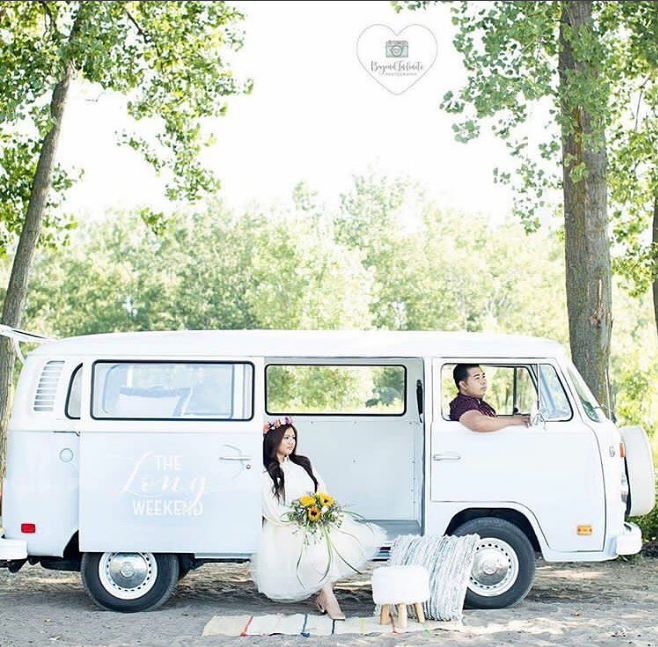 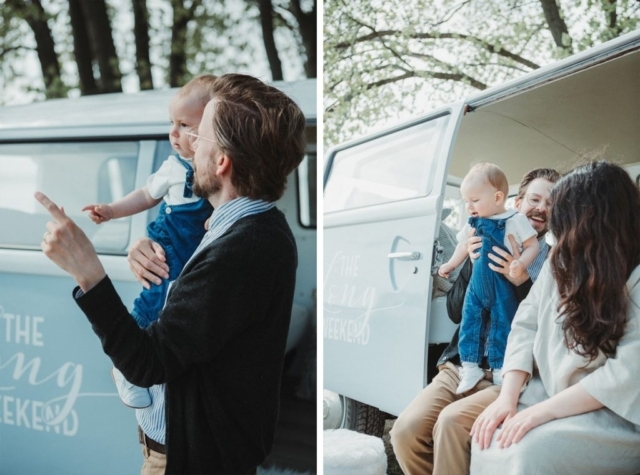 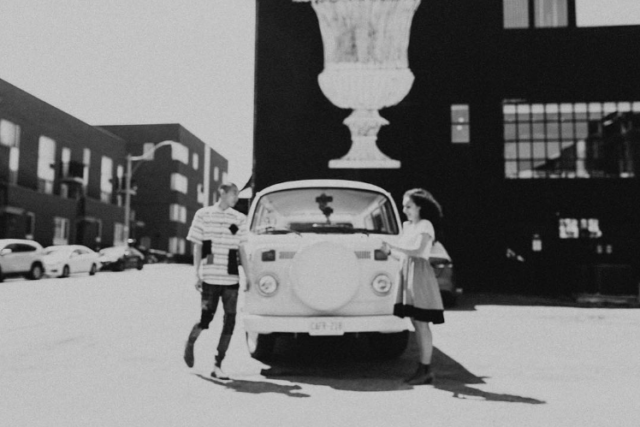 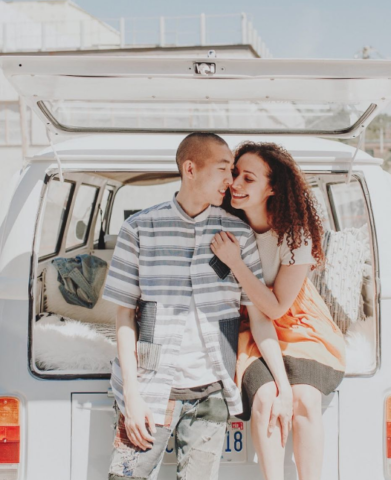 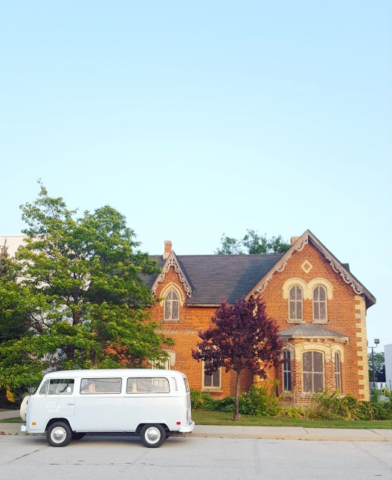 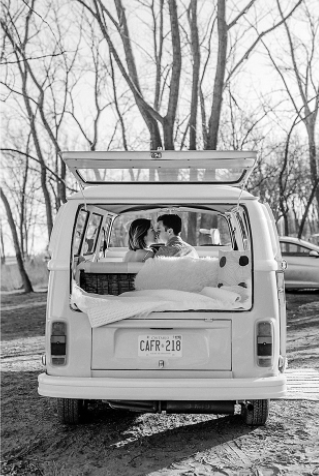 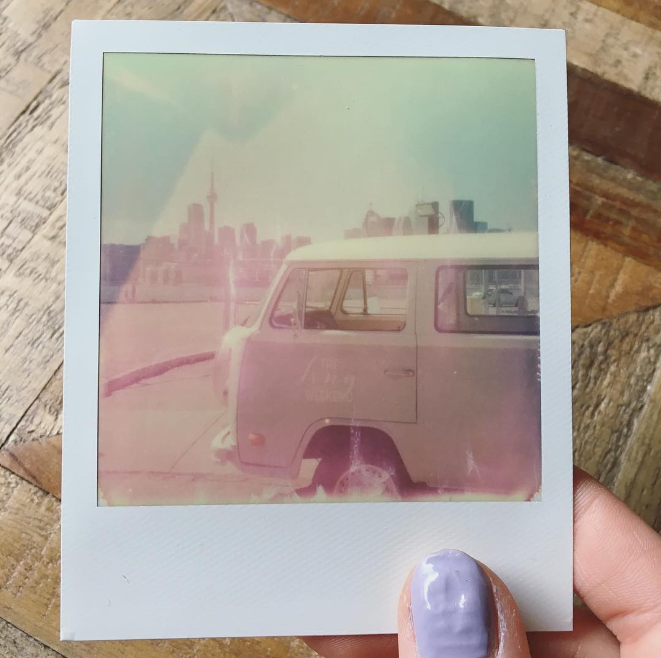 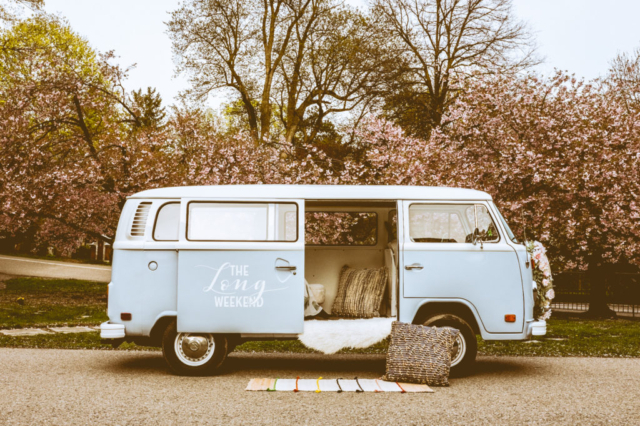 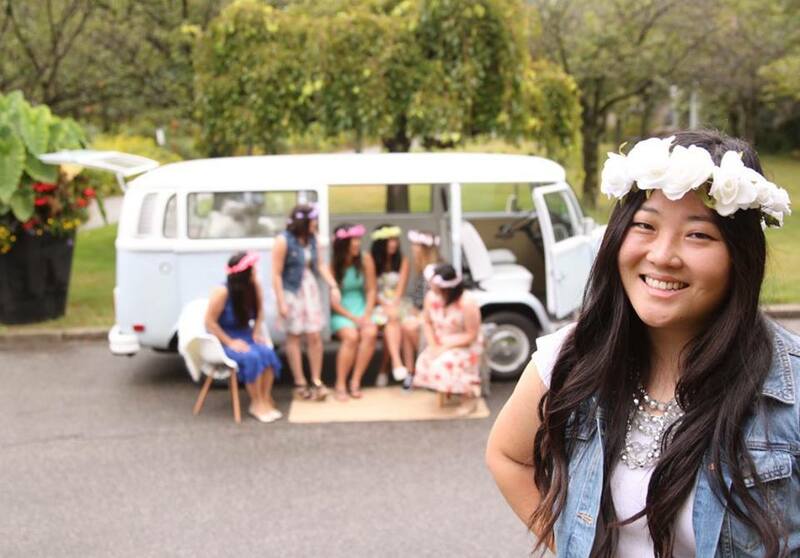 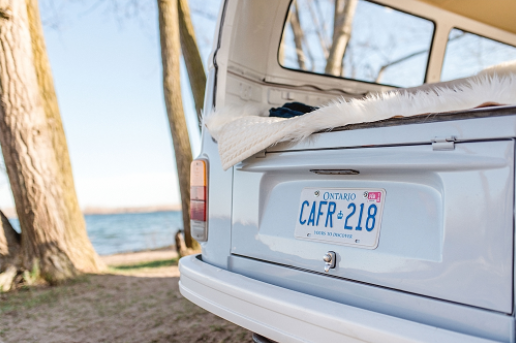 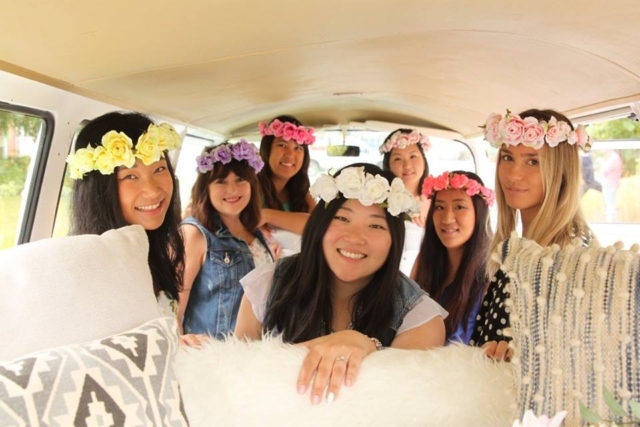 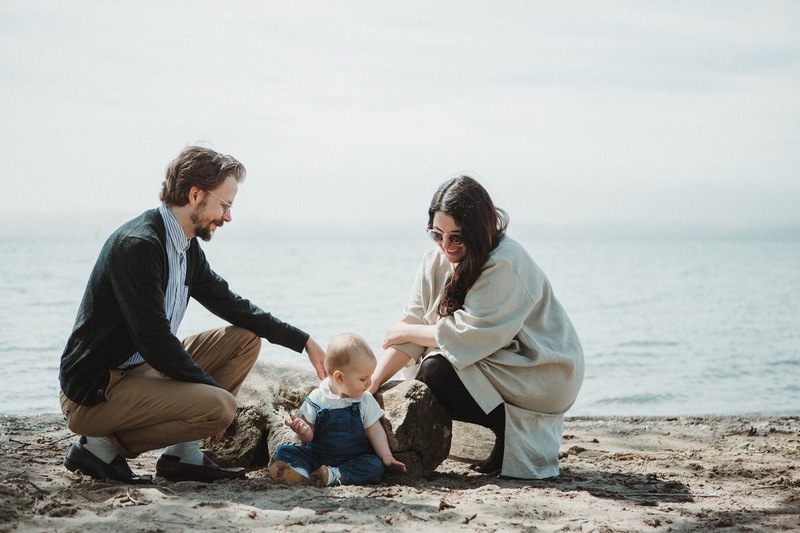 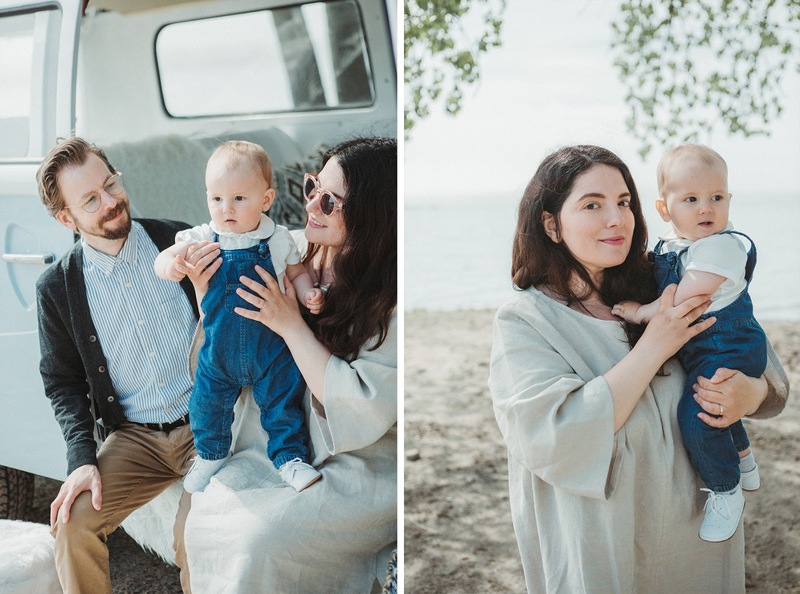 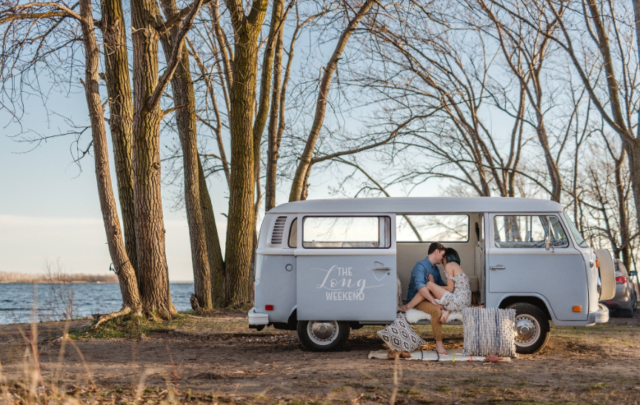 Whether you’re taking engagement pictures in the GTA or want to rent a VW bus in Toronto for an editorial shoot, our fully restored and refurbished 1974 Volkswagen Kombi is picture-ready both inside and out. We’ve repainted the bus in traditional blue and white so riders can feel like they’re back in a 70’s state of mind. 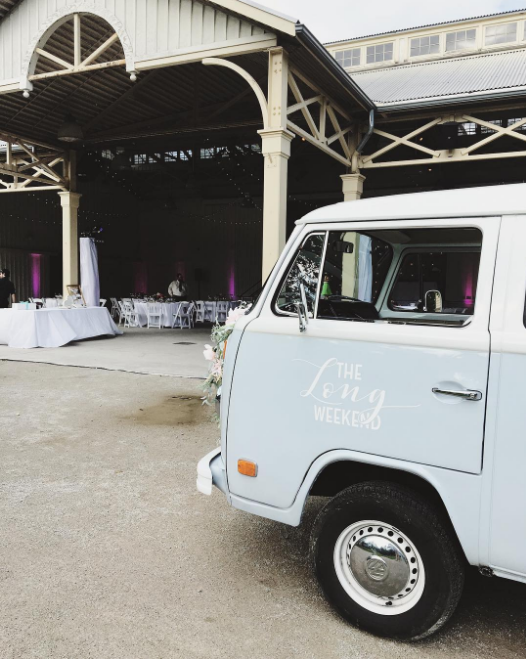 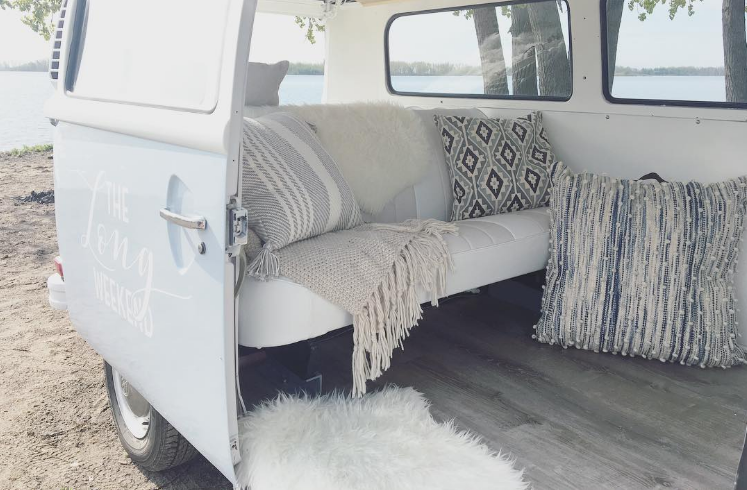 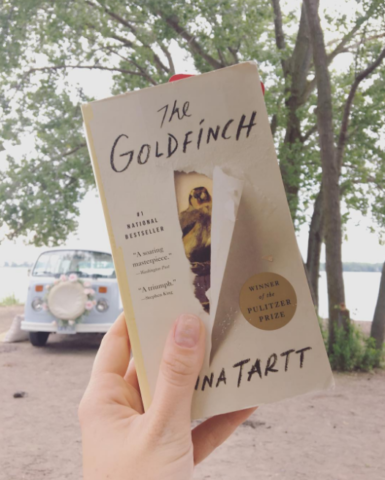 The inside has been fully revamped with white leather seats in the front, a matching bench in the back, an incredible hard wood finish, and kept the spare wheel on the front to give it that proper van-life feel. 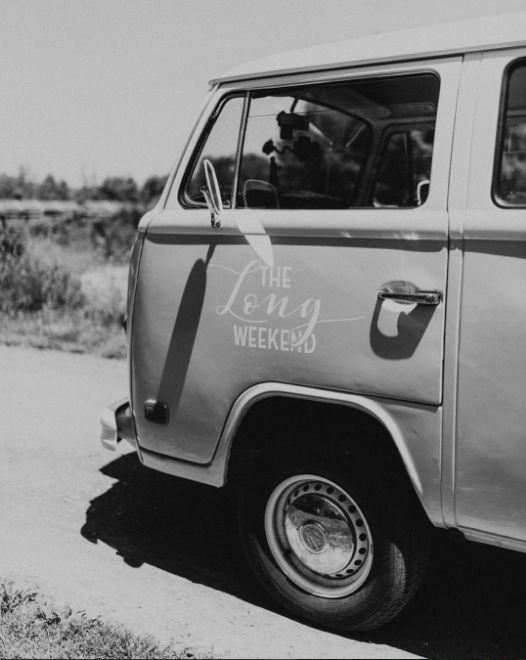 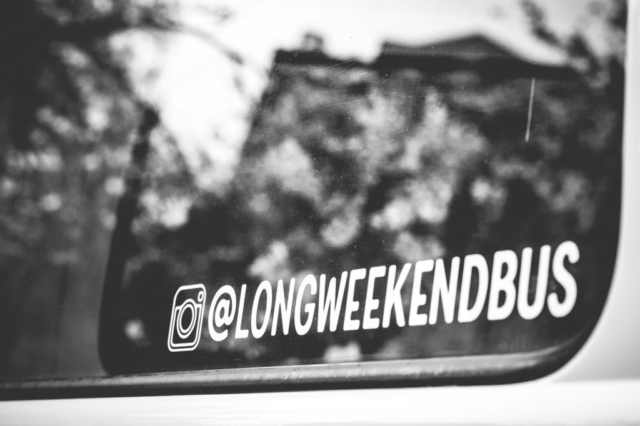 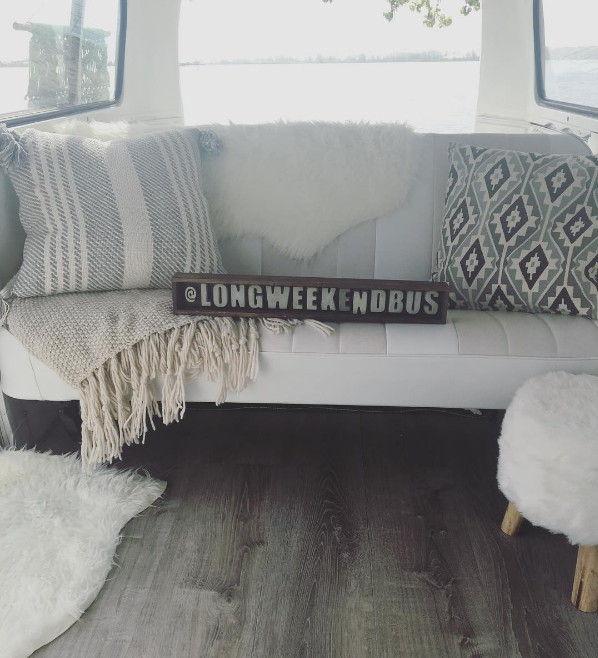 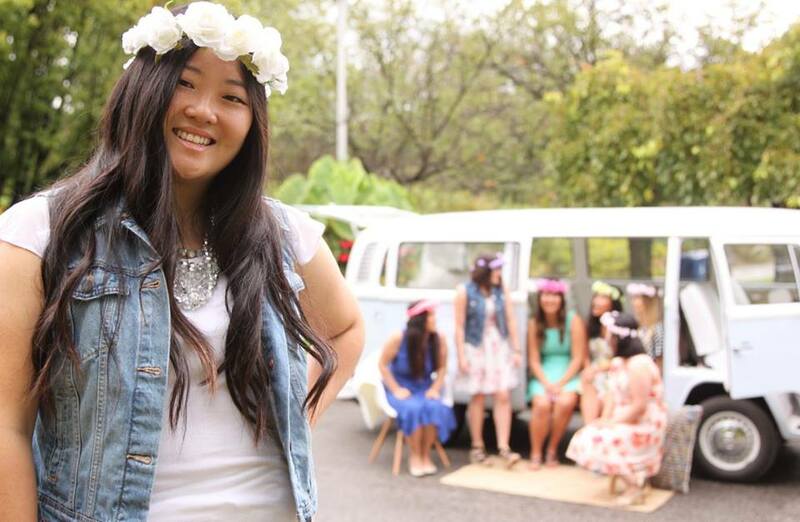 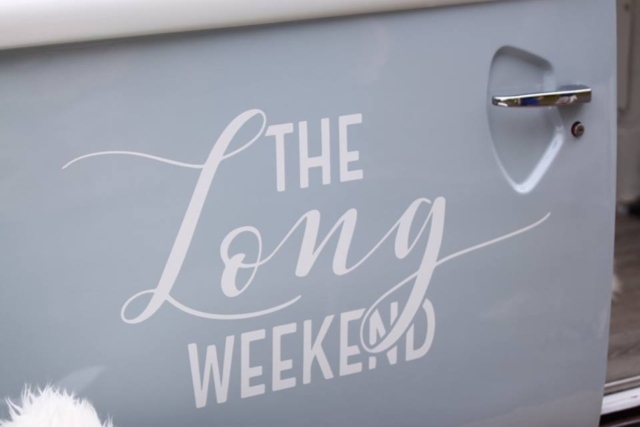 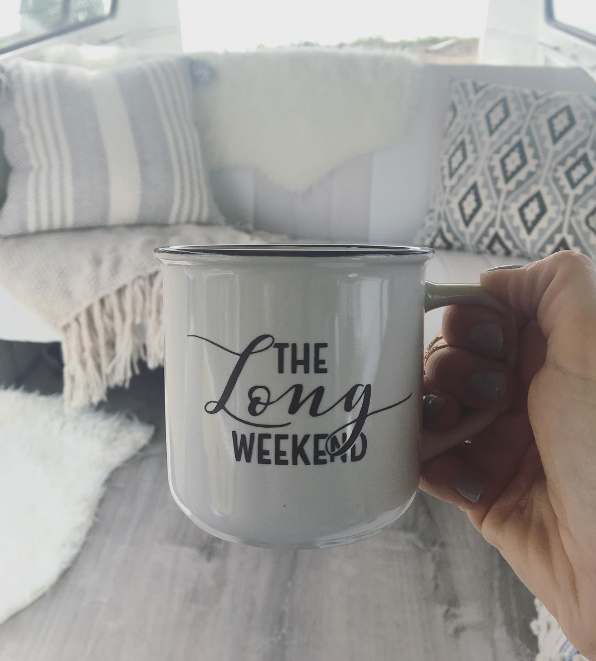 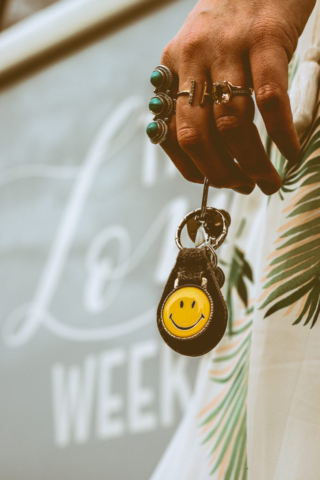 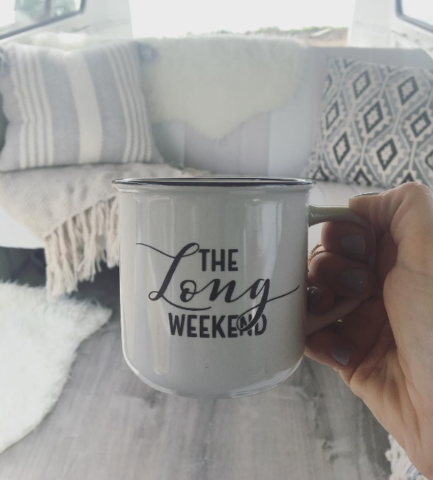 Looking to rent The Long Weekend? 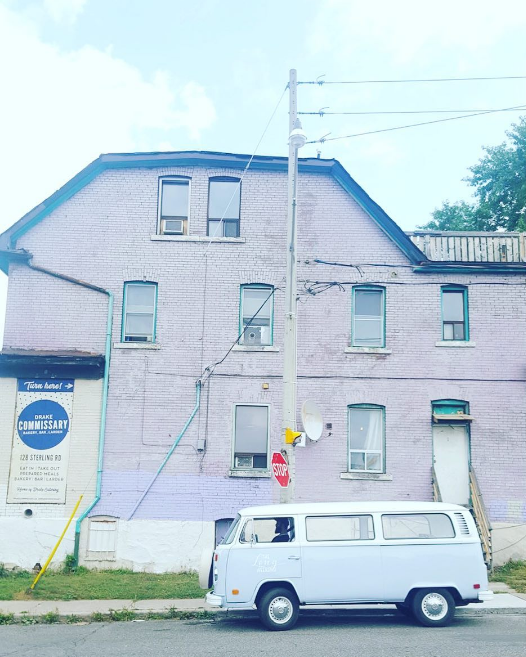 Send us an e-mail!